Streamlining Business Functions: BPO for Business - Integration, Inc. Streamlining business functions means increasing efficiency. Becoming successful through increased efficiency can be accomplished in a variety of ways. One of the most cost-effective and successful ways to accomplish streamlining business functions is to choose Business Process Outsourcing (BPO). 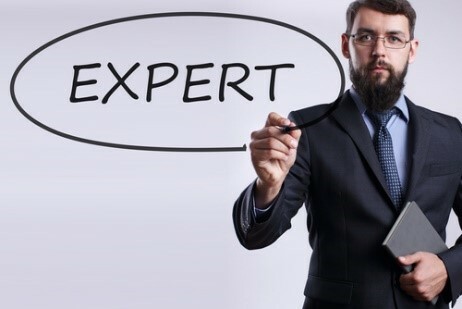 Not oversees outsourcing, but rather working to hire a non-core business processing expert partner who has invested in top-of-the-line business functionality streamlining techniques. Bottom line: businesses must make cuts and decrease processing costs in order to survive, yes, but also to remain relevant and competitive. But what about working at streamlining business functions and refine business processes before you have no other options? We all know it’s better to be proactive than reactive, right? Well, streamlining your business is no different. It’s time to do it before it hurts. 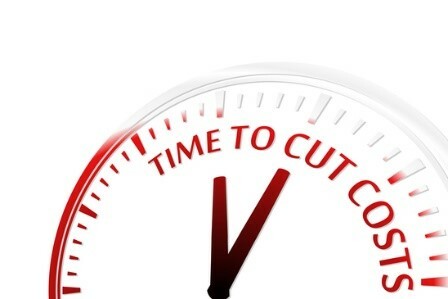 When organizations decide to cut costs across the board, many times the first thing to go are areas requiring higher costs to function. Typically, this includes areas that are not generally core business functions. In situations like these it’s typical for many businesses to outsource the process to an expert company that has created a way to perform the same task for less than the company can do it in-house. Considering both the pros and cons of business process outsourcing, as well as considering factors other than cost savings, will help you determine when outsourcing is the right option for your business. Companies focus on streamlining business functions using business process outsourcing experts primarily to gain expert-level specialized skill-sets. Companies do this in order to gain access to specialized skills that will put them in front of their competitors in terms of technology, turn-around, internal processing and more. The thinking is such that specialized skills result in faster product delivery or processing. Streamlining business functions can benefit a business greatly when that business must act quickly in order to take advantage of a market opportunity but is unable to complete the process accurately in-house. 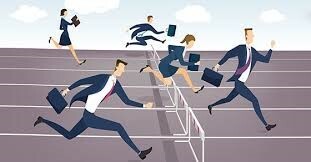 Streamlining business functions is more successful using outsourcing because outsourcing also quickly improves business processes and workflow, allows employees to focus on other internal processes and cuts overall processing costs. Integration enables your company’s success by providing complete IT outsourcing solutions for business process automation. As a result, this allows your organization to increase efficiency, by being able to respond rapidly to changing business environments, while meeting your customer’s needs consistently and in a more cost-effective manner.